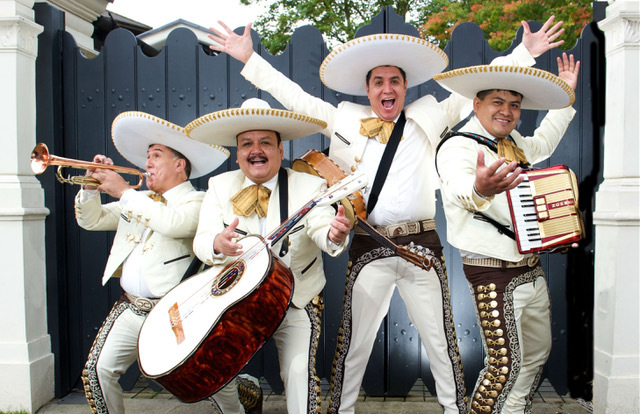 The Mariachis are a 4-piece Mexican inspired band that shot to fame through their popular performances for Doritos. The South American group have in recent years cornered the market in TV friendly mariachi, and have appeared on The One Show, Good Morning Britain, A Question of Sport, TFI Friday etc. Their Mexican twists of classic hits such as Human League’s ‘Don’t You Want Me’, East 17’s ‘Stay Another Day’ and Joan Jett’s ‘I Love Rock & Roll’ are infectiously fun, and have garnered the band a huge social following. Head to the stage for 21:30 on Sunday for the show.